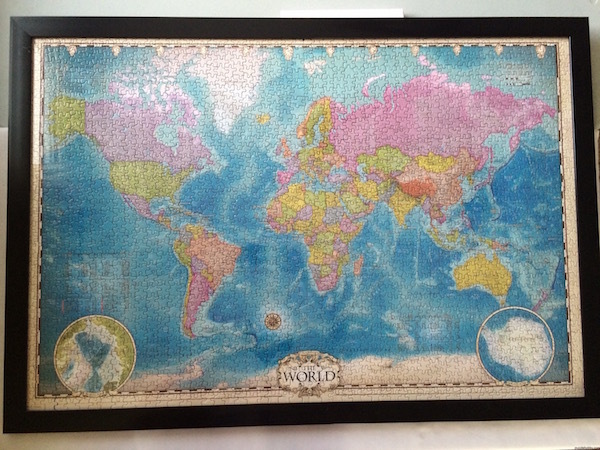 Finished Puzzle Size: 38.25" x 26.63"
I bought the 2000 piece jigsaw puzzle Eurographics World Map for the World Puzzle Days 2015 Event only to discover the poor level of quality the jigsaw puzzle pieces turned out to be. 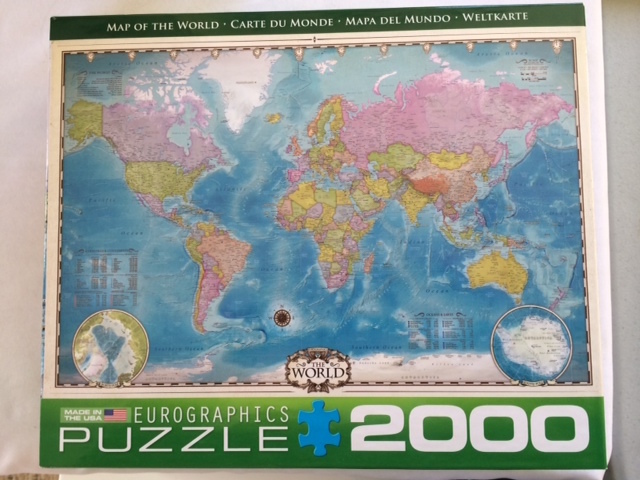 Unfortunately for me, I bought a badly cut puzzle which has been very disappointing for me as I have wanted to buy a nice World Map for many many years. The pieces of the puzzles have a rough cut on the edges, are very loose fitting and tend to bulk in some areas such as to not sit flat. 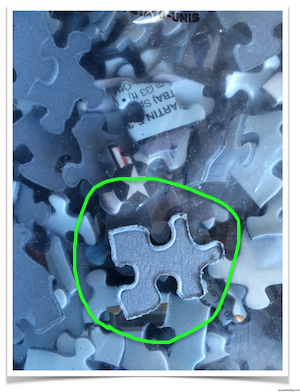 You may think it looks great in the framed image however the tiny text letters are cut between the puzzle piece cuts and sadly, not so readable. ".......It looks like the puzzle you are assembling was cut with a die that is becoming too dull and quality control should have noticed and exchanged it. 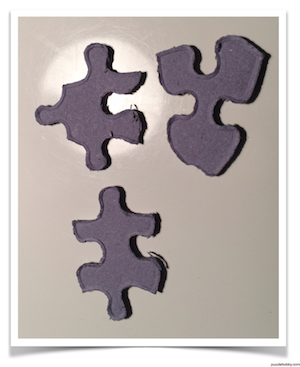 We have about a dozen different dies we use to cut puzzles that produce a variety of puzzle piece shapes. You can have random-cut pieces with very odd shapes or you might get ribbon-cut pieces that look for ‘squarish’. 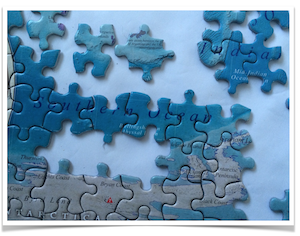 The ridge on the back of the puzzle pieces is there by design. 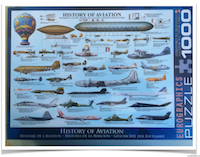 Our puzzles are cut on a plastic plate in contrast to steel or other plates which causes the ridge on the back. 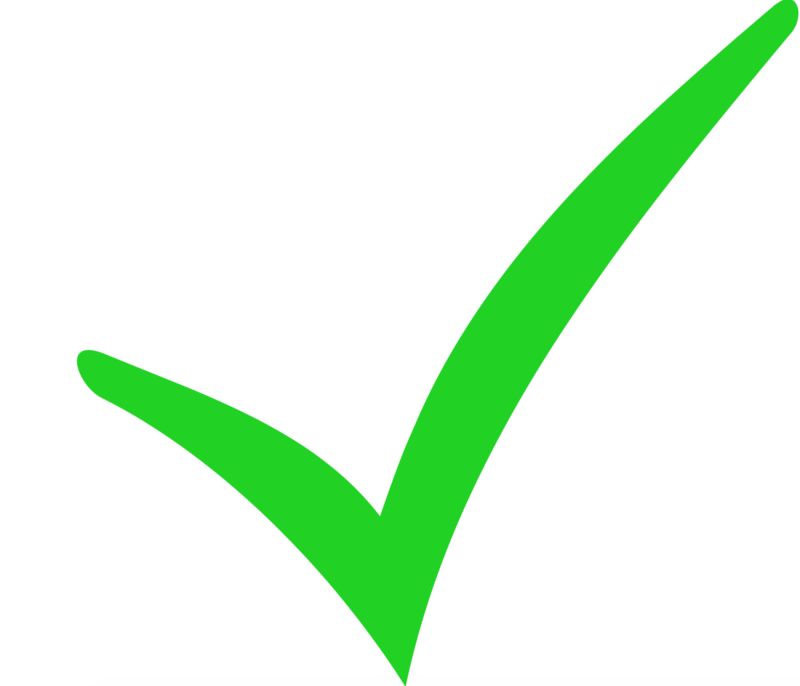 The result is that pieces that you had assembled stay better together and they are easier to move around. 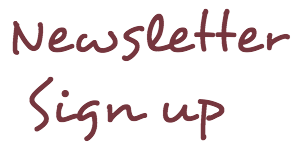 As a cutting die gets duller the ridge might get bigger and more frazzled....."
Upon receiving that email, they also ".....will apply a special discount for your next order." With that reply I am still too nervous to buy another one of their puzzles.....(bit once - twice shy) and replied another email back to them explaining how I was hearing more good and bad reviews from their puzzles in the Facebook Groups....almost coming in at 50/50......Half had good results and half bad results. That does not sit well with me to spend a fair dollar for a brand new puzzle, which I told them was unfortunate because they do have some excellent images. 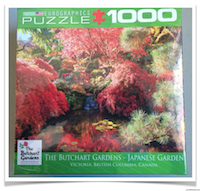 Well then they have made yet another attempt with another reply email...... "Can you send me your address and I will try to convince you otherwise....Eurographics"
So now I have received these 3 jigsaw puzzles and a nice jigsaw puzzle shopping bag.....which is very generous of them of course. I instantly inspected the bags for the quality of the puzzle cuts and I can see a huge difference. Here you can see through the unopened new puzzle bag they sent compared with the loose puzzle piece I took from the World Map puzzle piece sitting on the top. Look how deep the ridge is on the World Map piece compared to the one on the upper-left inside the bag....that's a fair difference indeed. 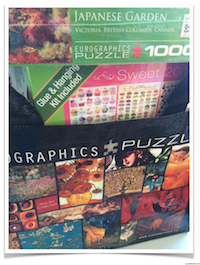 And now you will likely agree that Eurographics has made a very generous offer to make amends. I have to be honest here to say that these 3 gifts of puzzles has helped eased the frustrations of working the World Map puzzle. However I still will have to get a new World Map in the future but not any time soon after my experience here. Thanks Eurographics for that Customer Service by going the extra steps to please this customer. 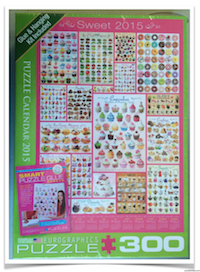 I am recommending Eurographics jigsaw puzzles and it is because of the customer service that I do this.